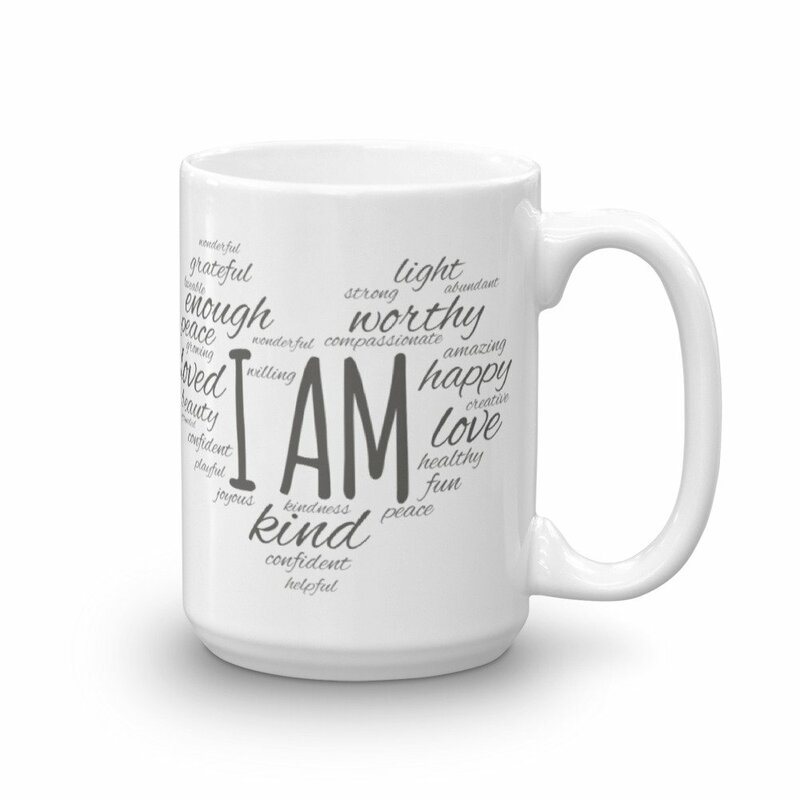 I am enough…I am worthy…I am kind…I am fun…I am loved. 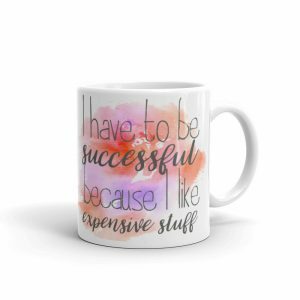 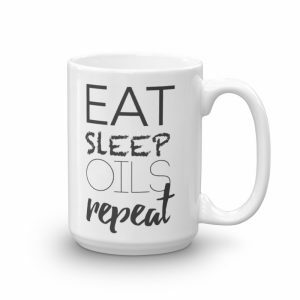 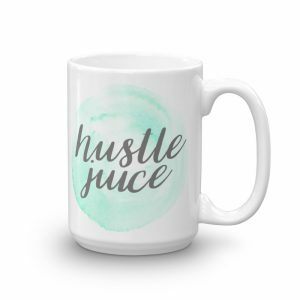 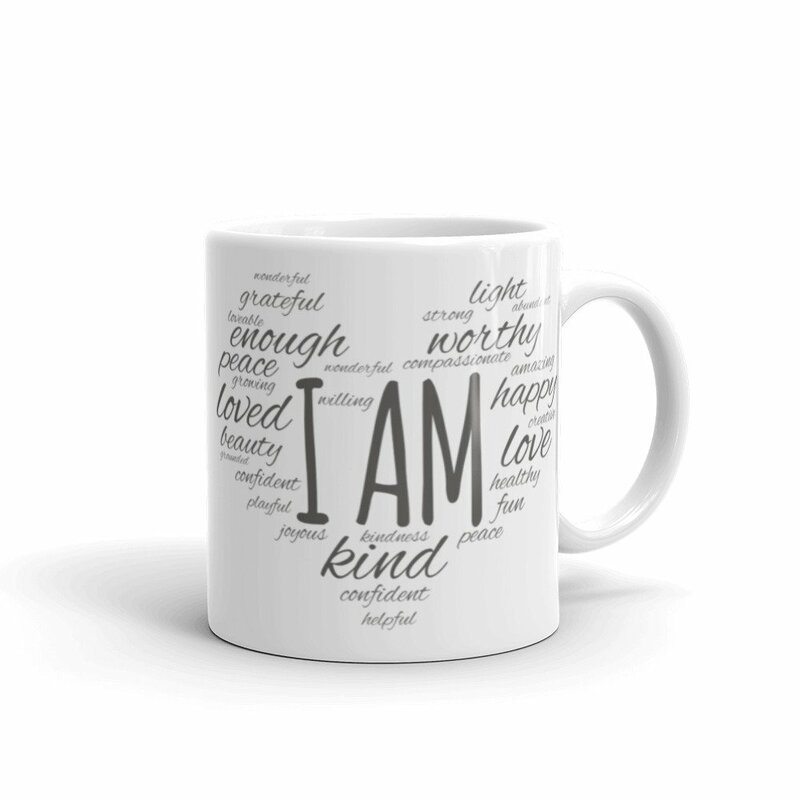 These are all words we should be saying to ourselves daily, and with this affirmations mug, we’ll get this wonderful reminder first thing in the morning! 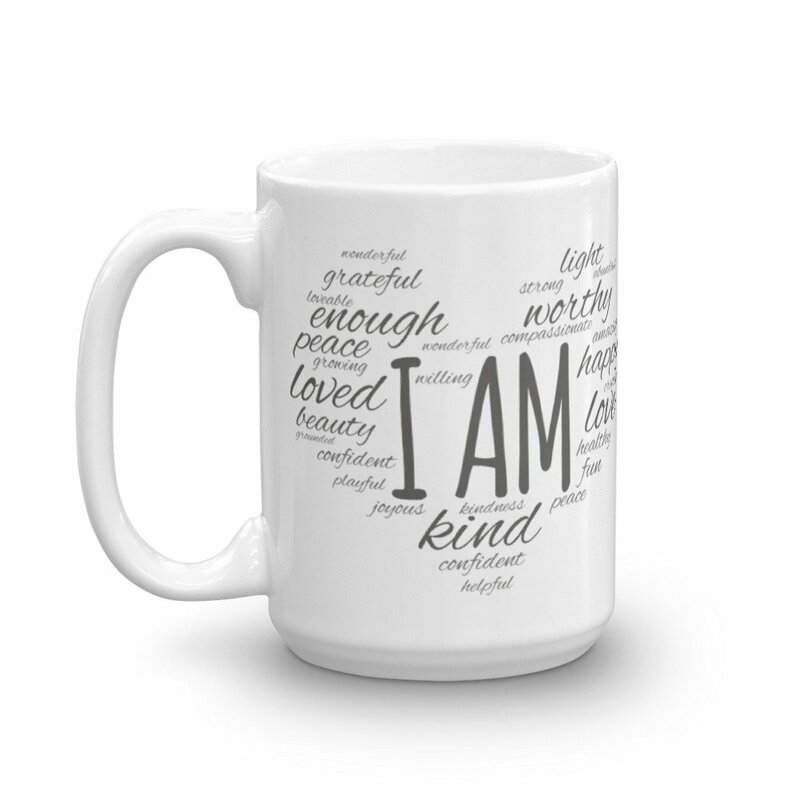 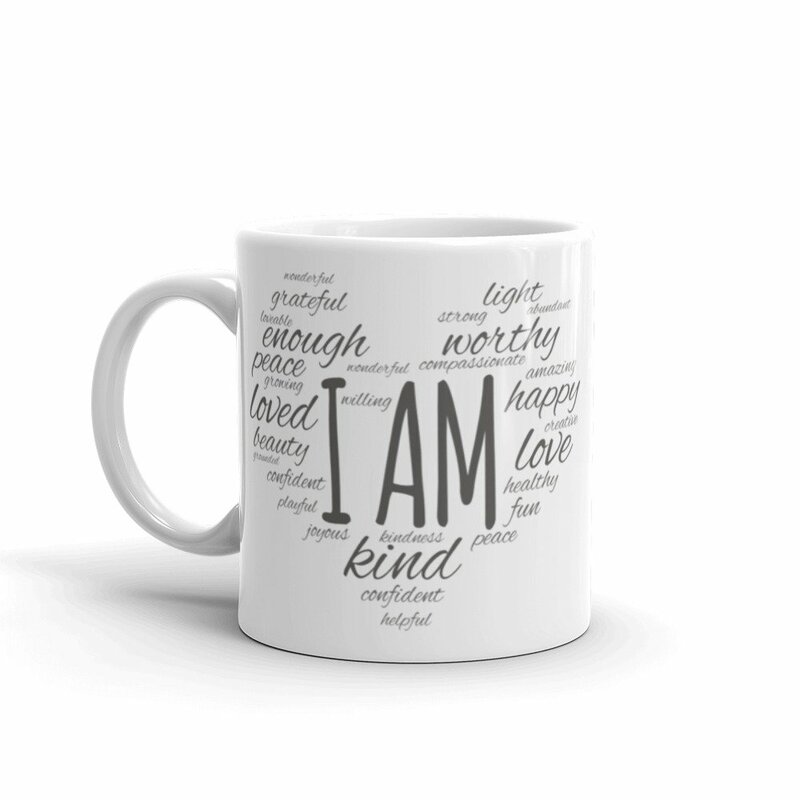 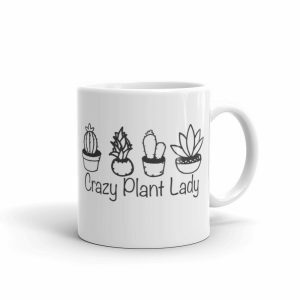 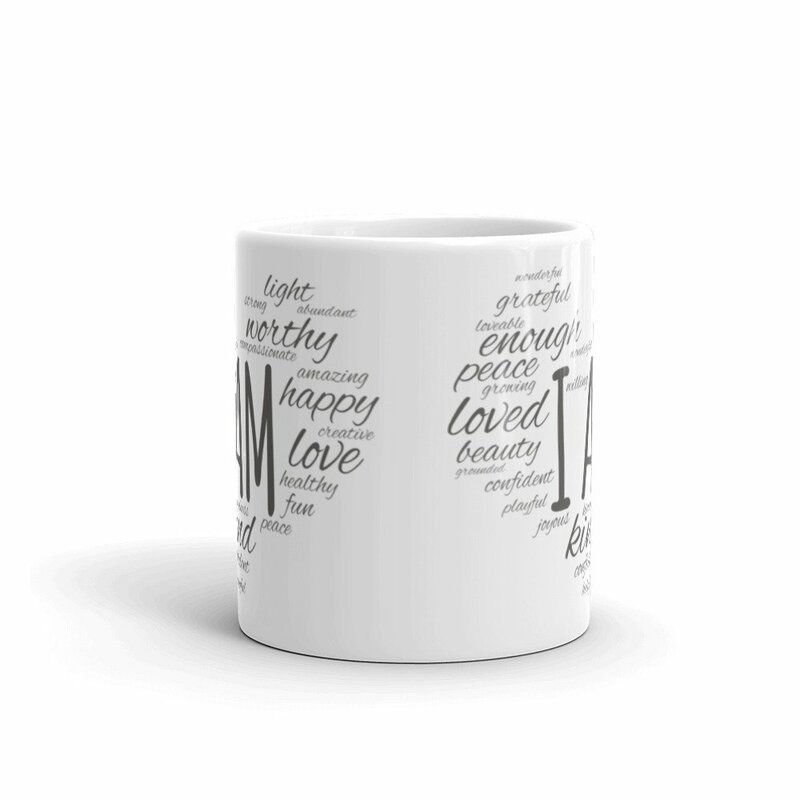 Turn your morning coffee or tea into true act of self love with this positive affirmations mug. 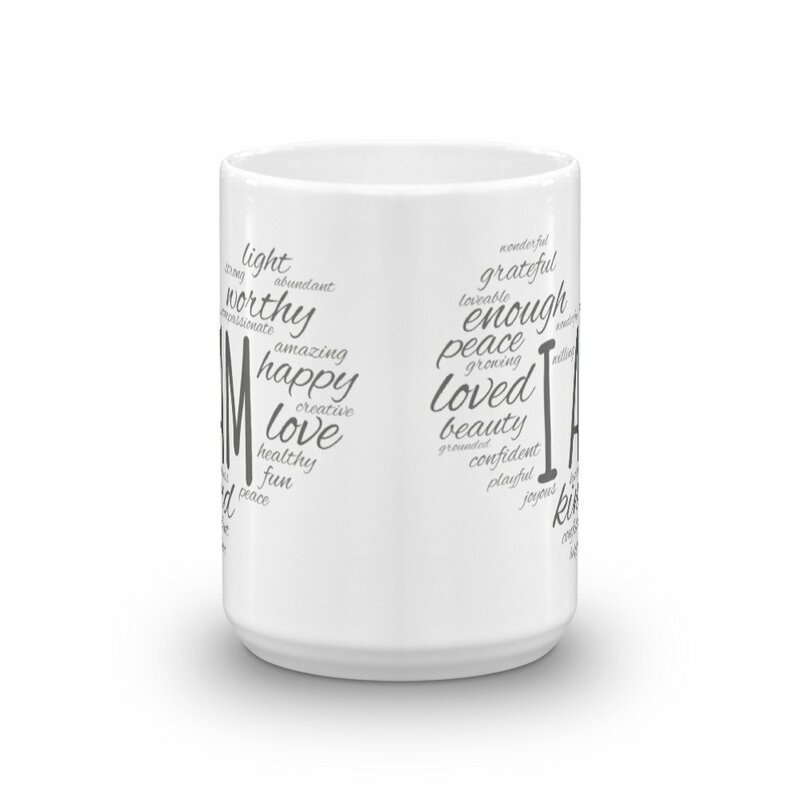 It’s sturdy, glossy, and safe for the microwave or dishwasher.